The Prime Minister has written to the Speaker of the House calling for the reopening of parliament for an urgent sitting on migration. Earlier today, Opposition leader Simon Busuttil sent a letter to the Speaker to push for an urgent parliamentary meeting. “The Prime Minister can inform parliament about the outcome of the European Council meeting taking place today. This meeting could also be used to discuss the latest tragedies and the current immigration situation,” the PN said. 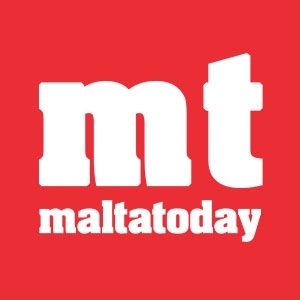 A copy of the letter was also sent to the prime minister, the government’s whip Godfrey Farrugia and to Opposition whip David Agius. The letter follows the deadliest shipwreck in the Mediterranean so far, which claimed the lives of over 700 migrants on Sunday. The Italian coastguard vessel Bruno Gregoretti brought the 24 corpses found to Malta on Monday and the 28 survivors were transported to Sicily later that day. 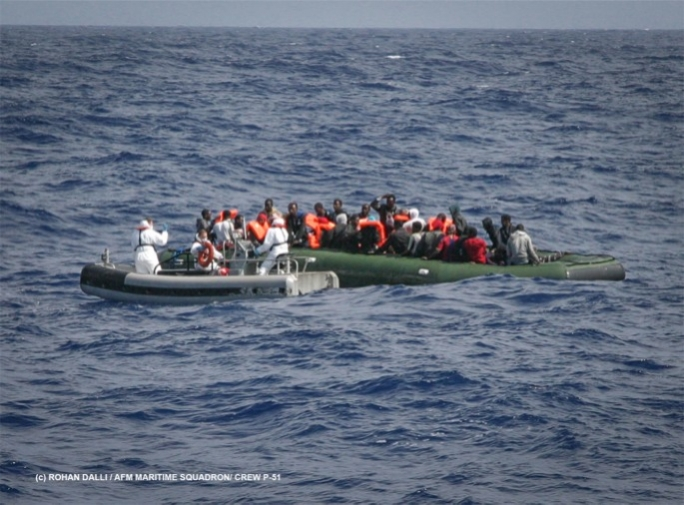 Two of the survivors later turned out to be smugglers themselves, with the two men – identified as Mohammed Ali Malek and Mahmud Bikhit – being arrested in Italy as soon as the Gregoracci docked in Catania. The 24 bodies were laid to rest earlier today after an interfaith ceremony which saw many Maltese and foreign dignitaries in attendance, including Italian deputy Prime Minister Angelino Alfano and European Commissioner Dimitris Avramopoulos.